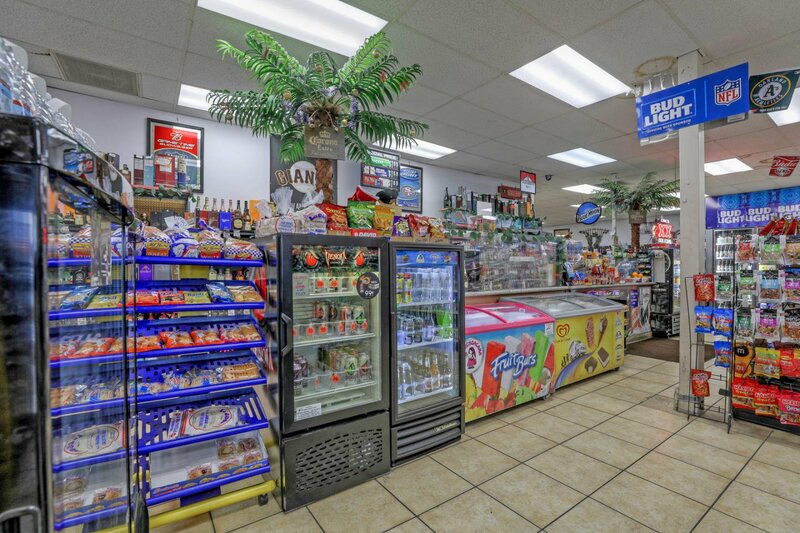 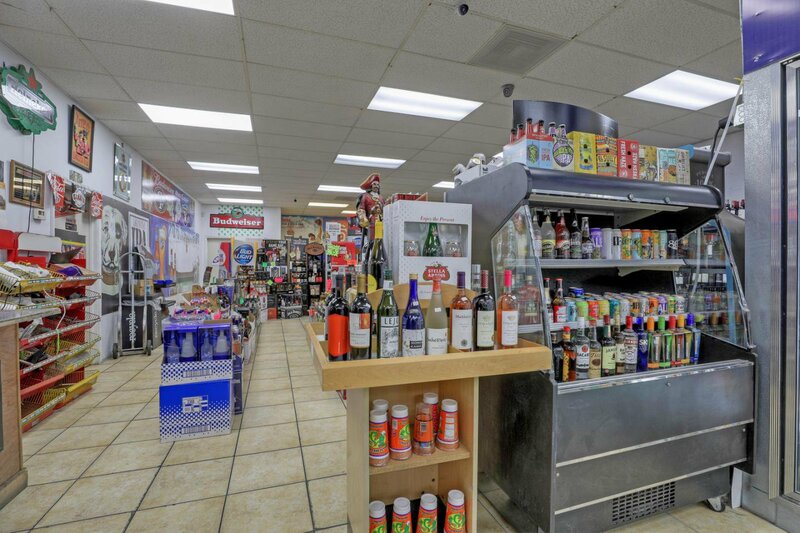 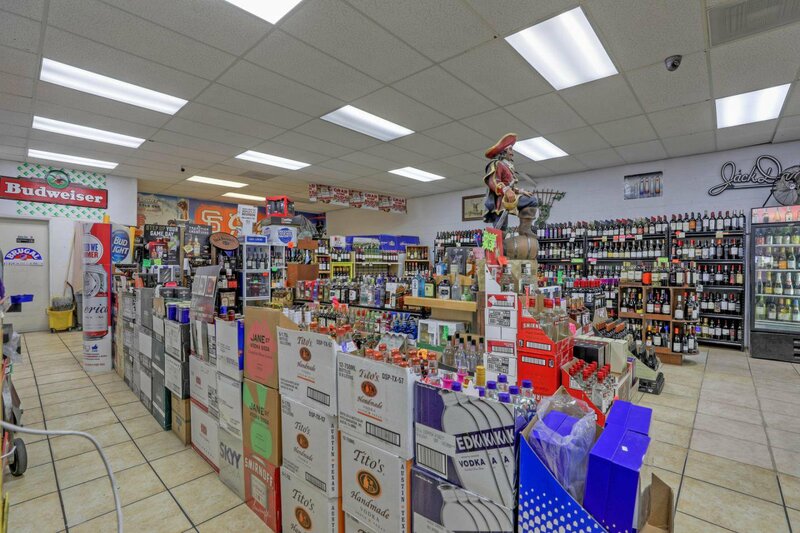 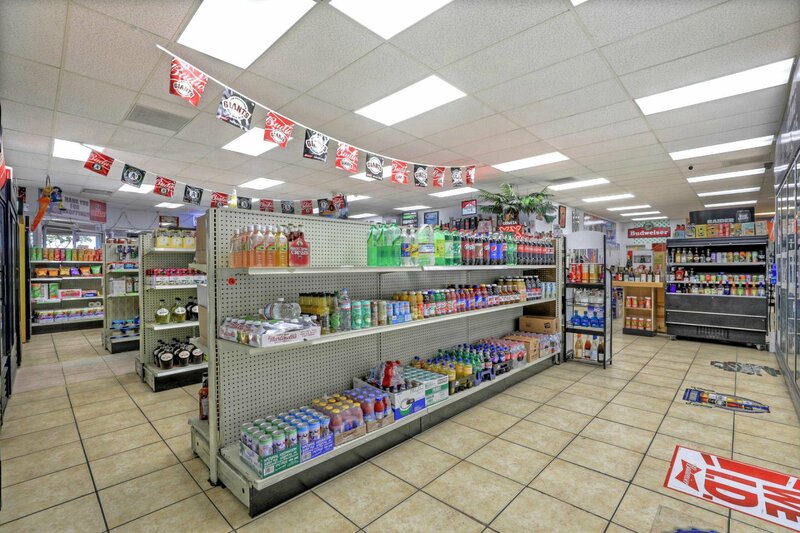 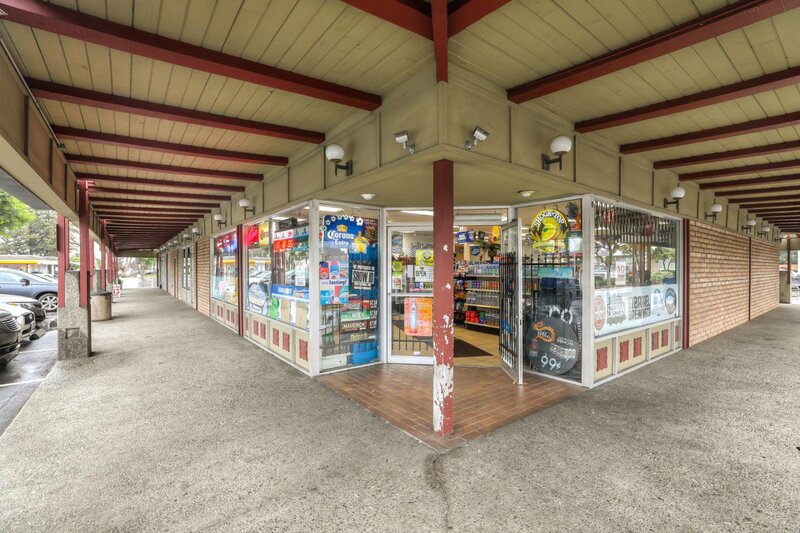 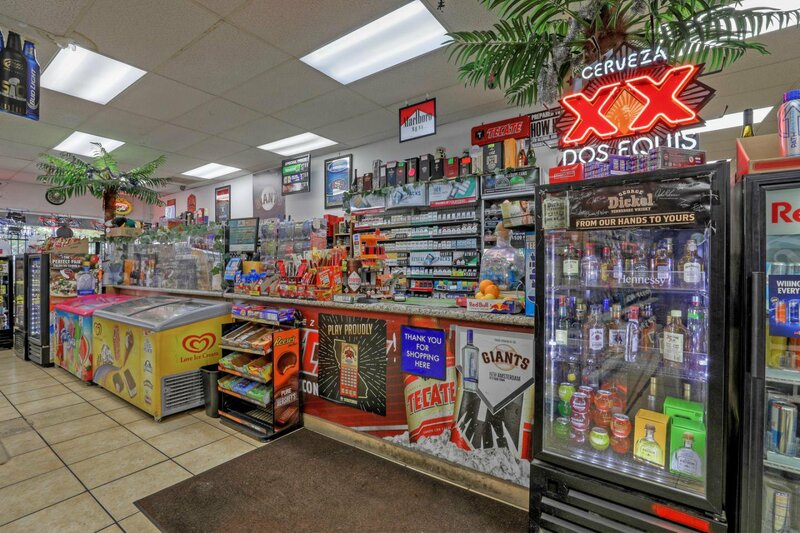 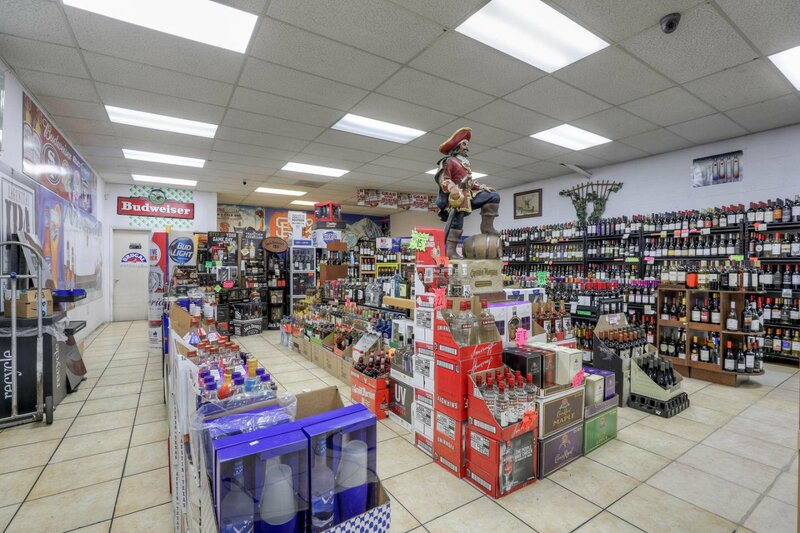 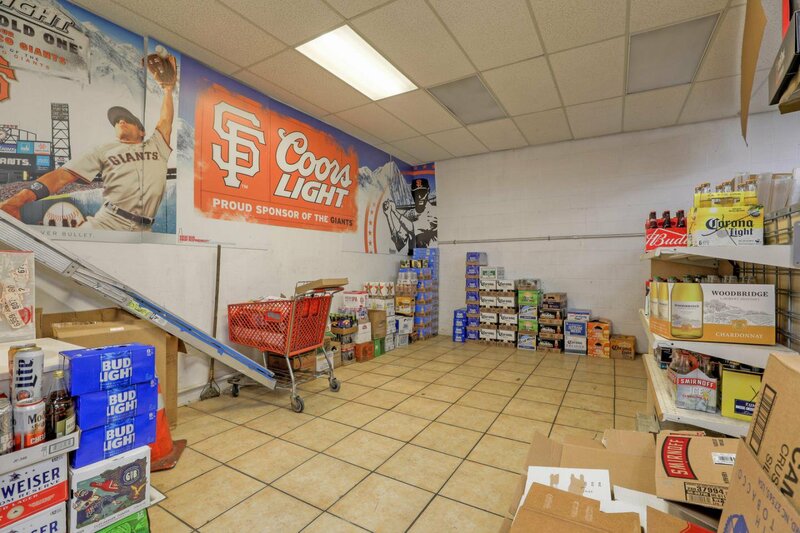 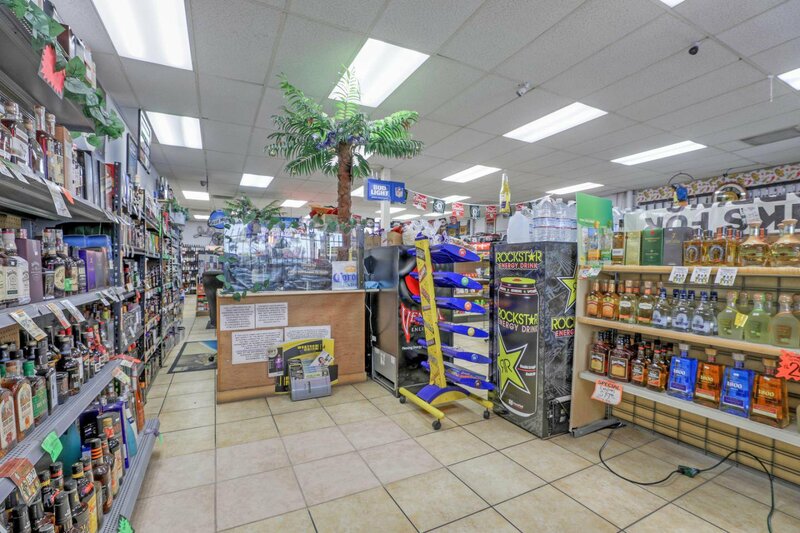 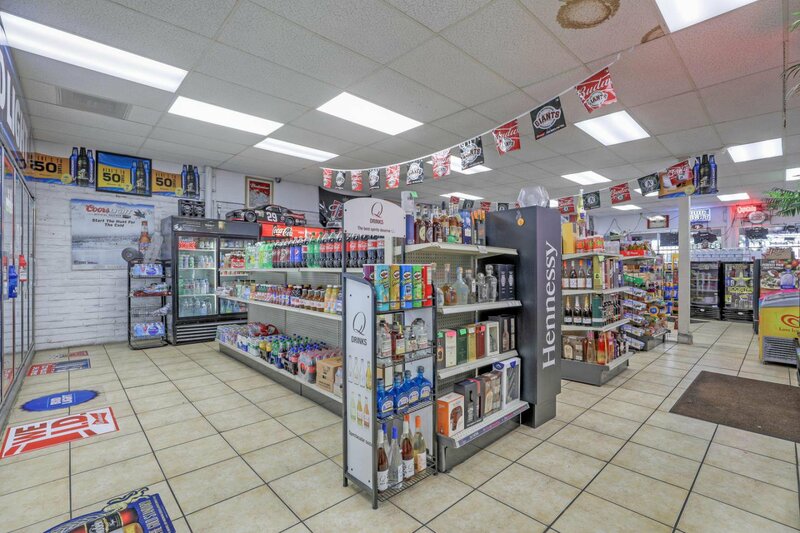 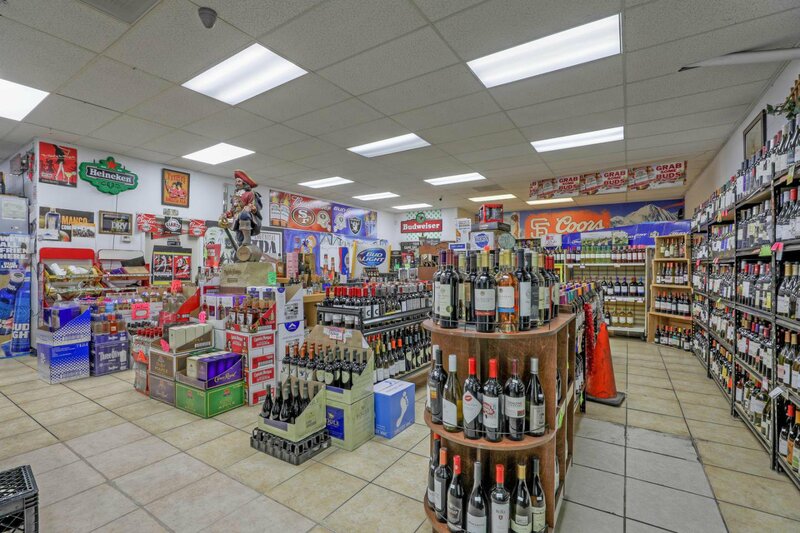 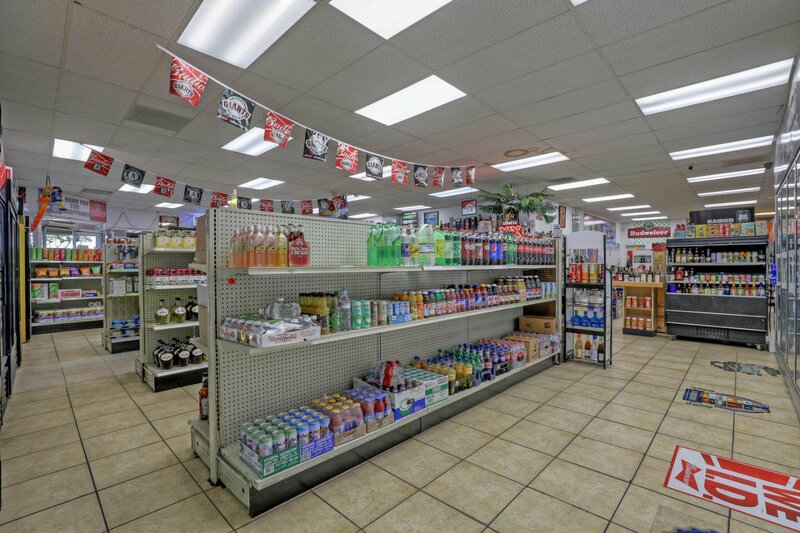 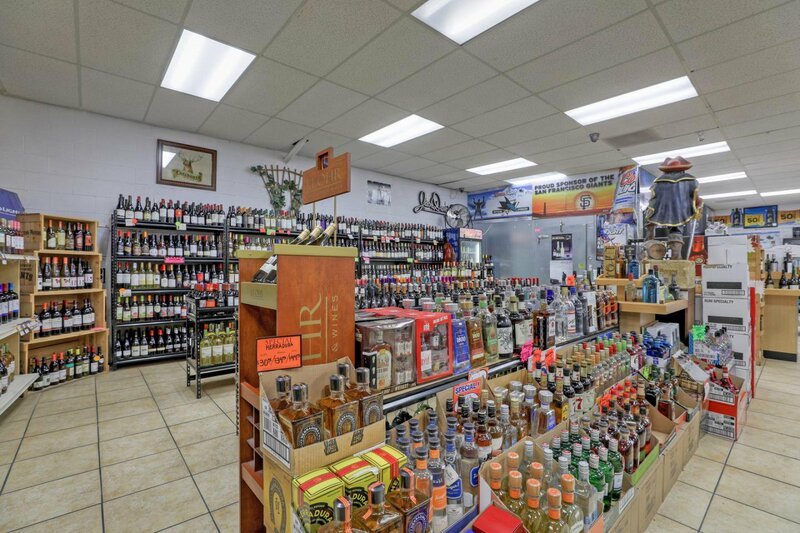 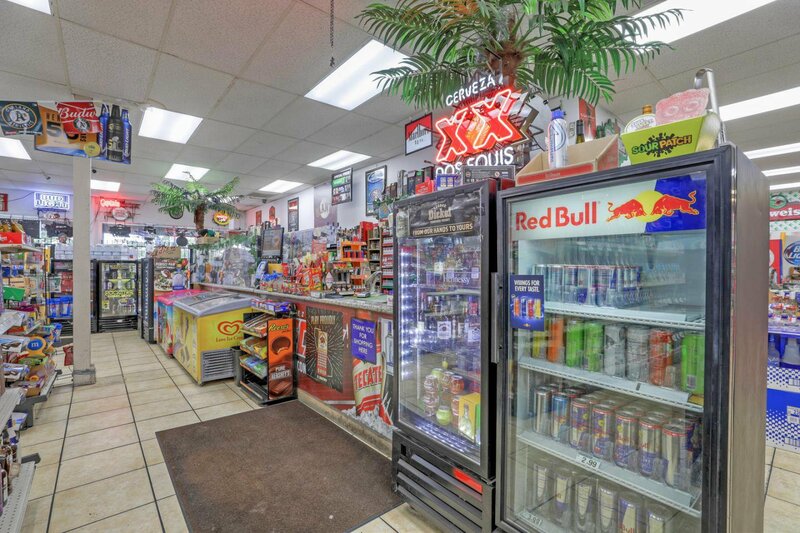 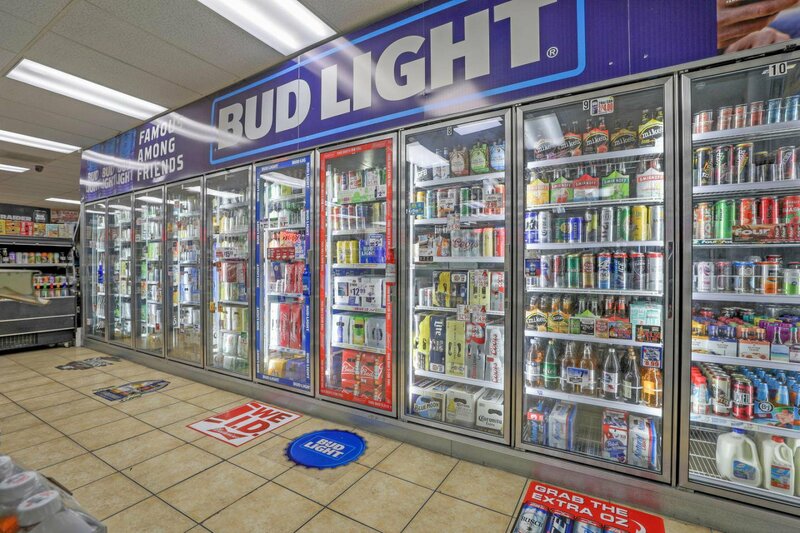 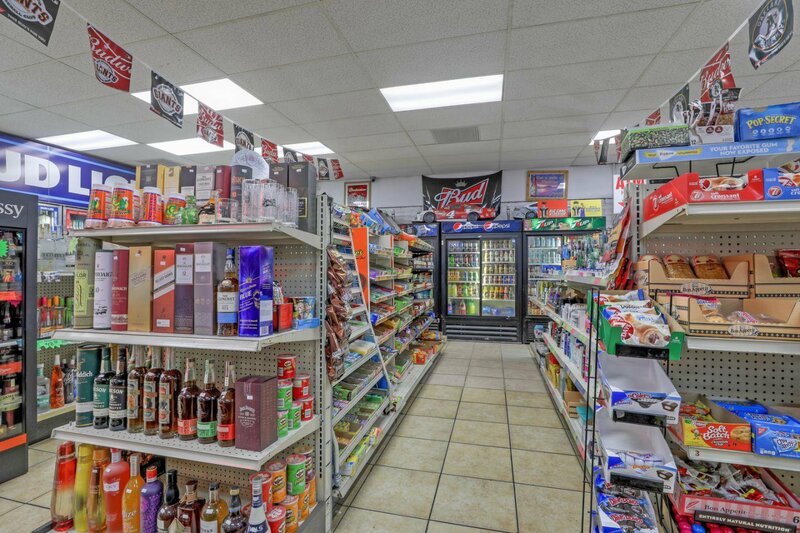 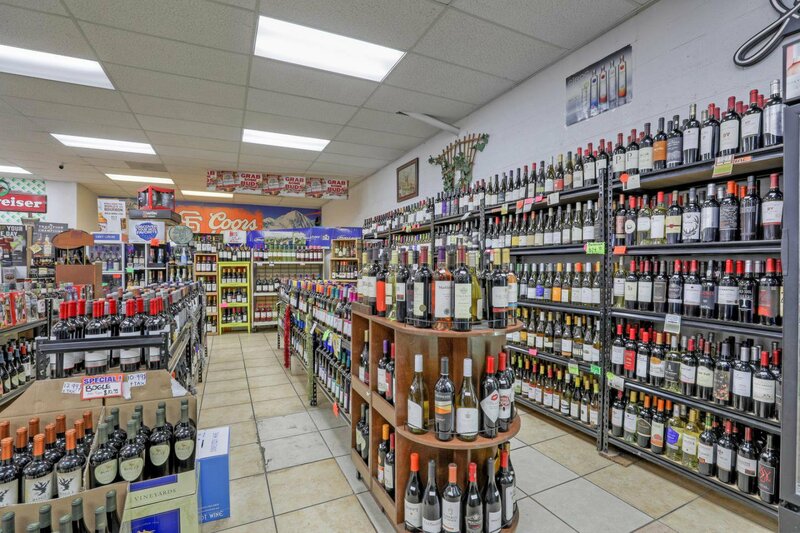 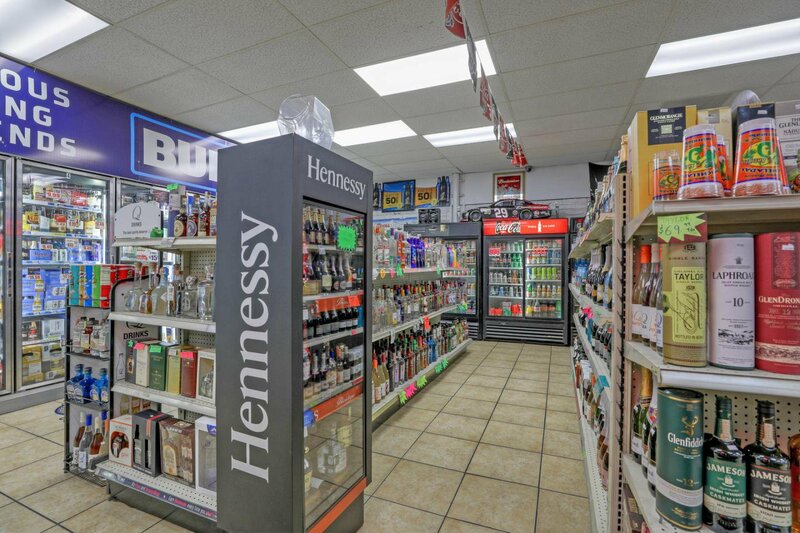 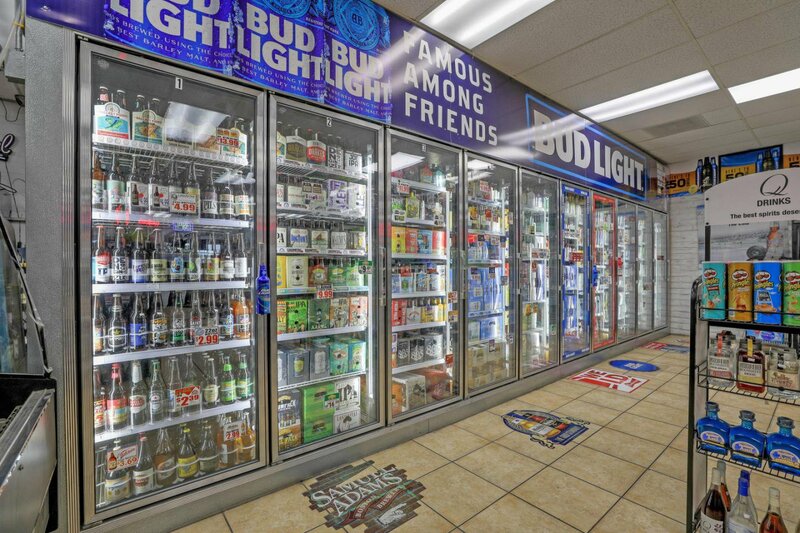 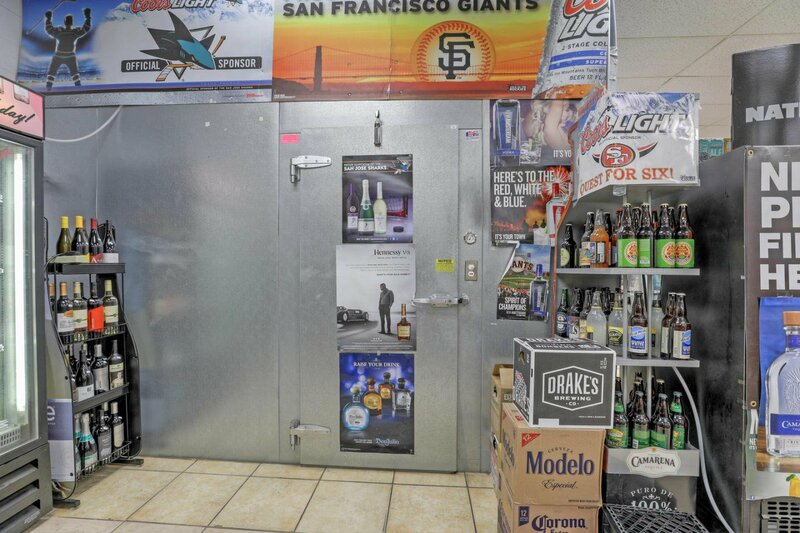 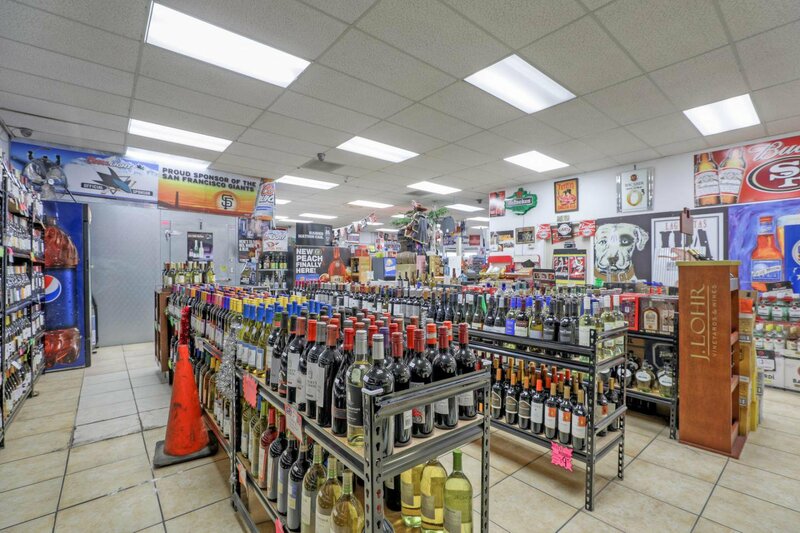 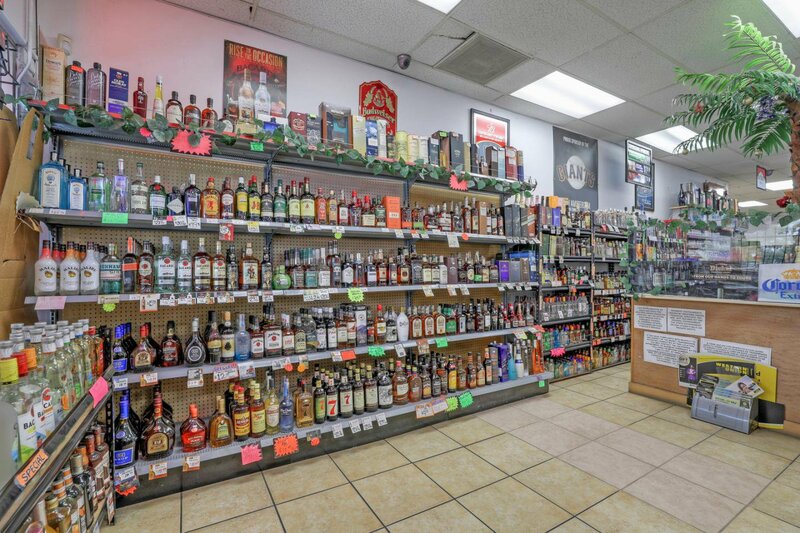 A RARE OPPORTUNITY TO OWN YOUR MONEY MAKING LIQUOR STORE. 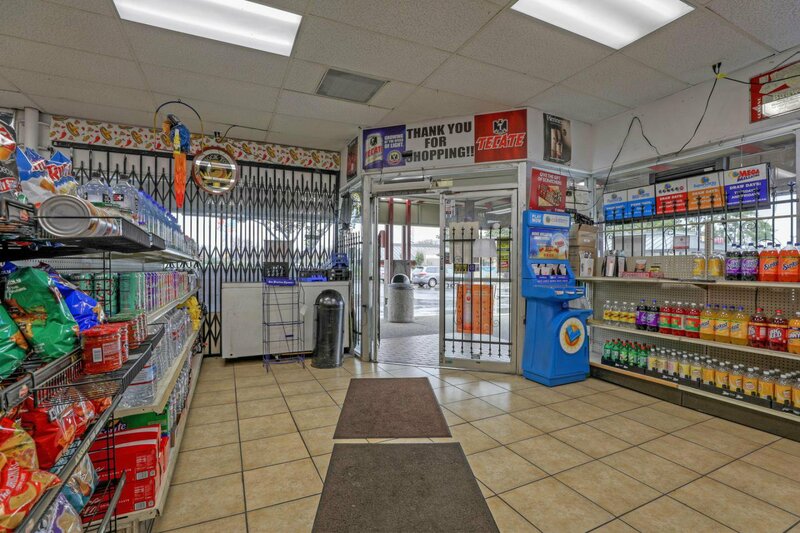 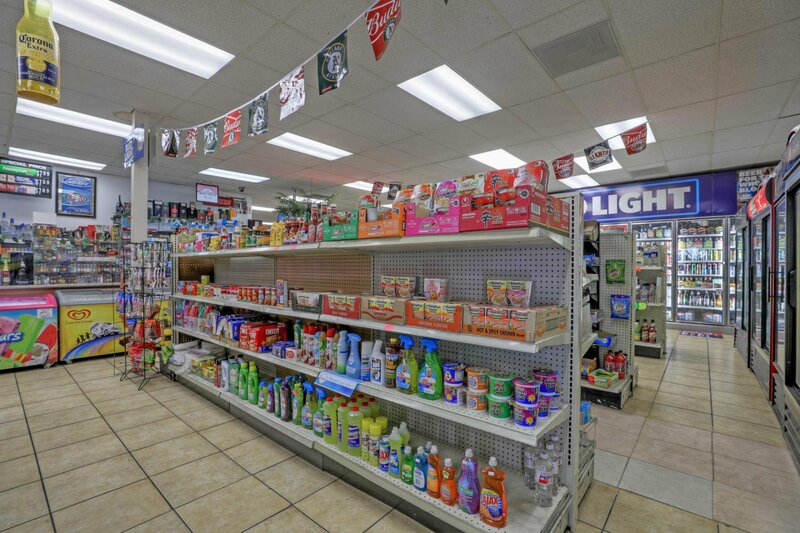 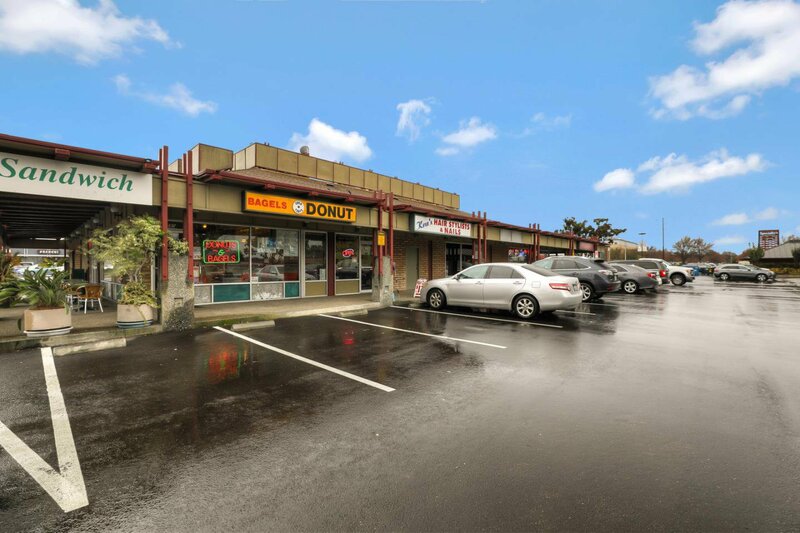 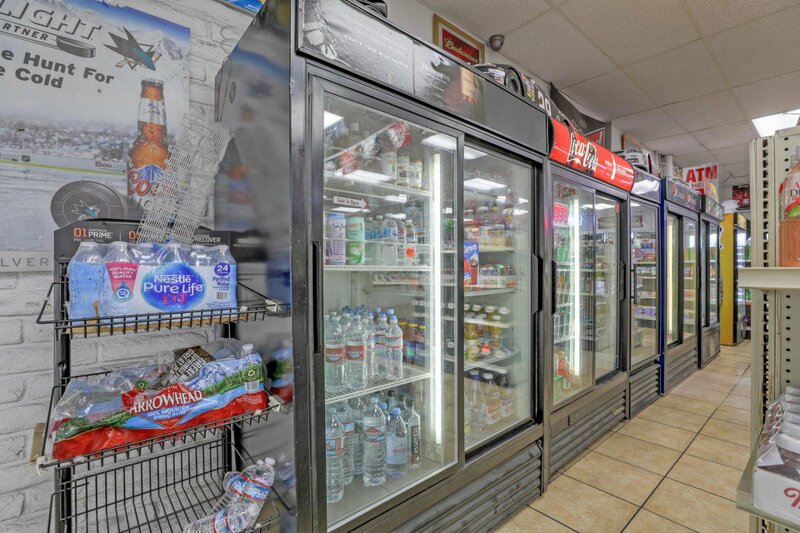 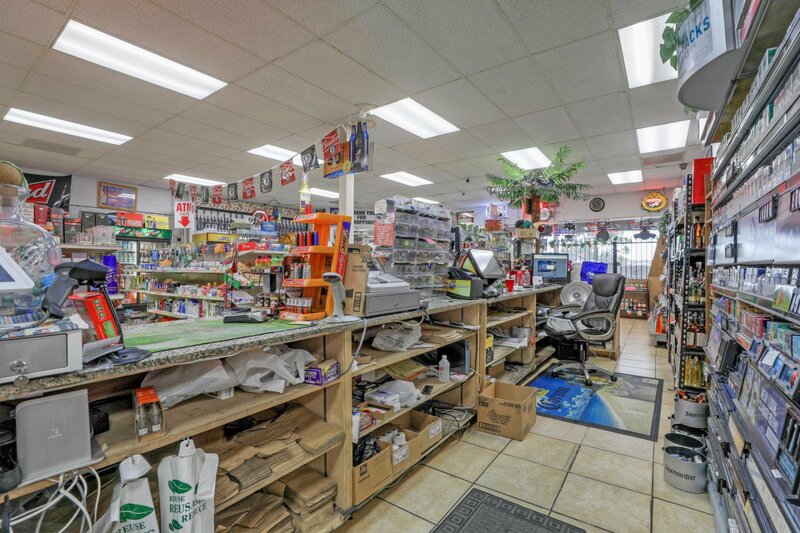 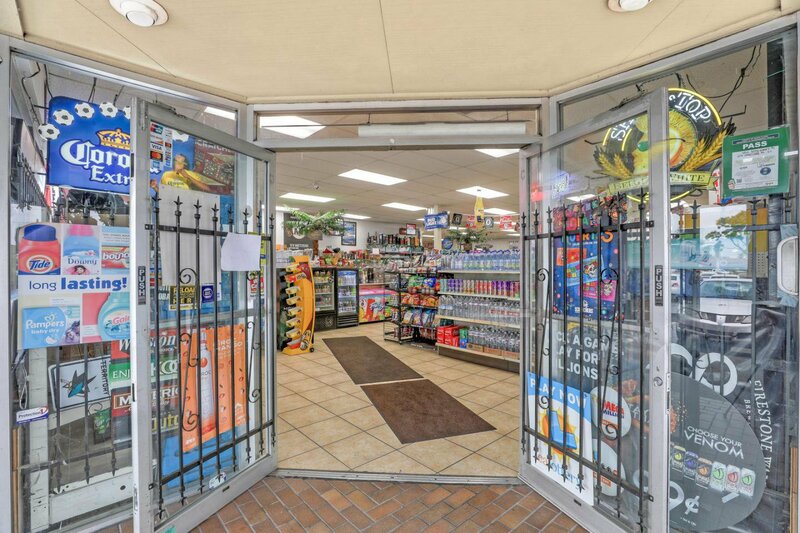 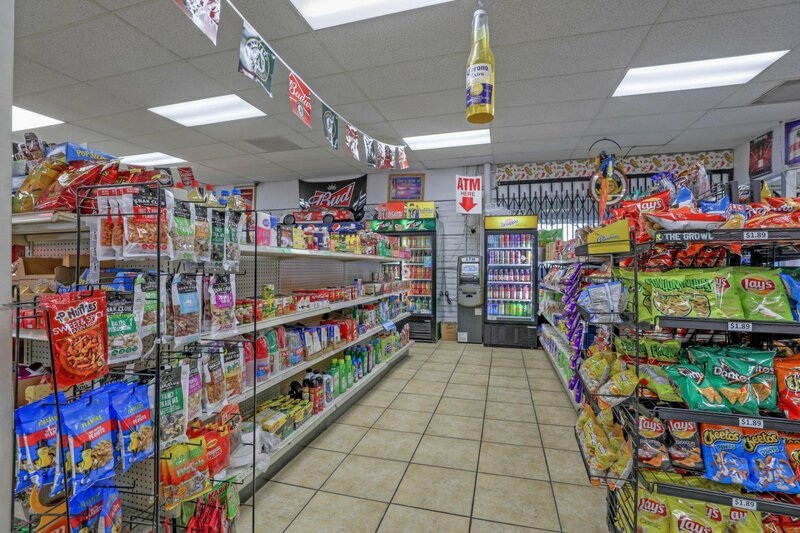 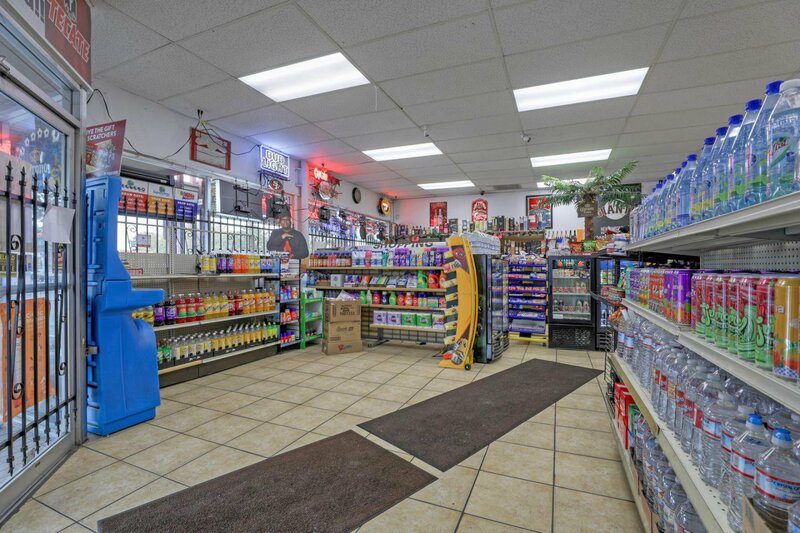 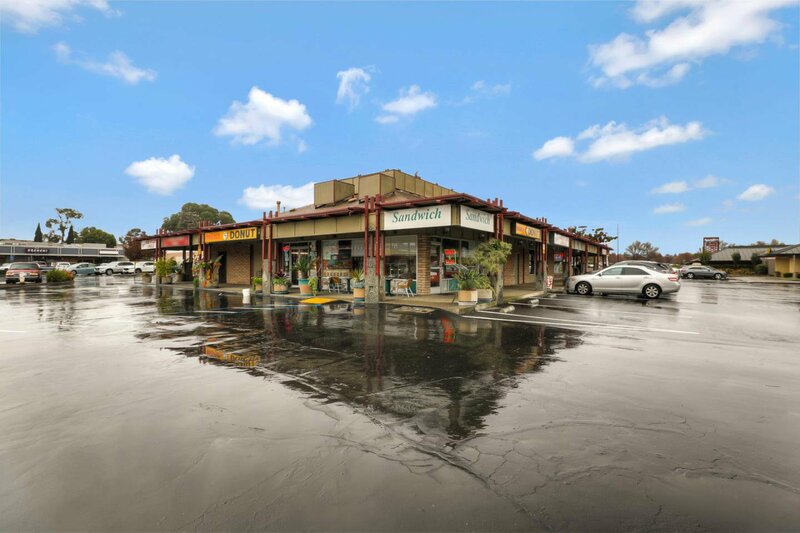 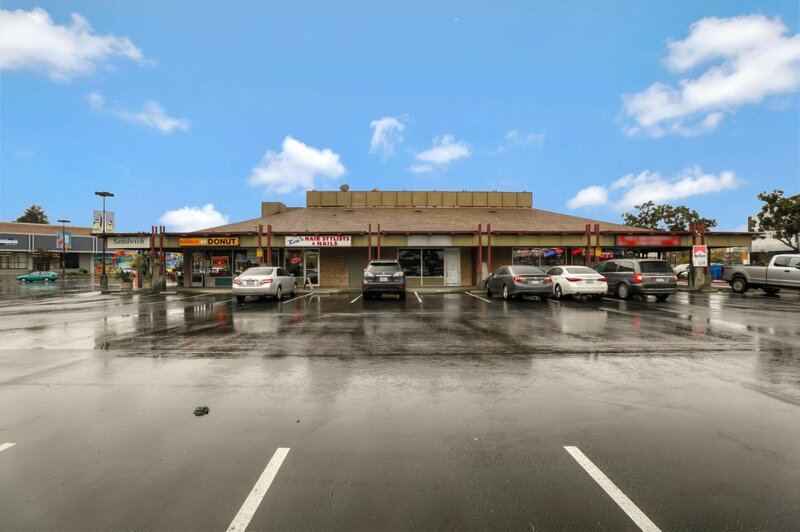 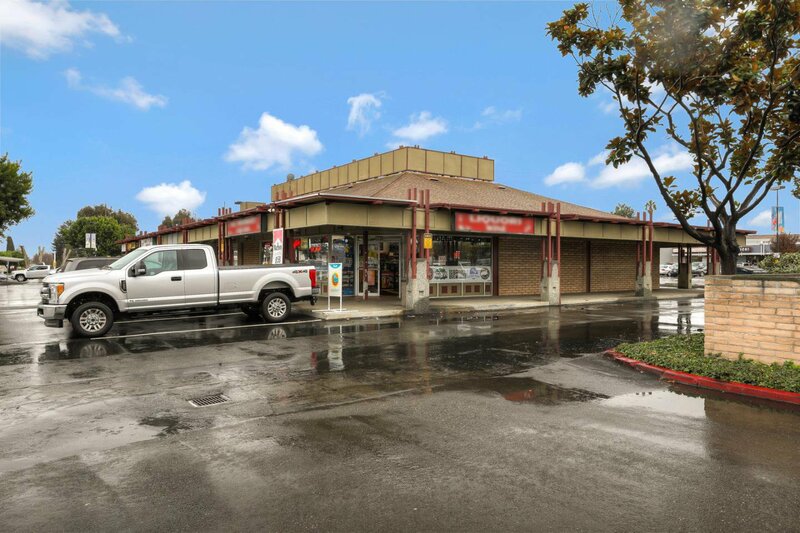 EXCELLENT LOCATION IN SHOPPING CENTER, NEAR BUSY CORNER. 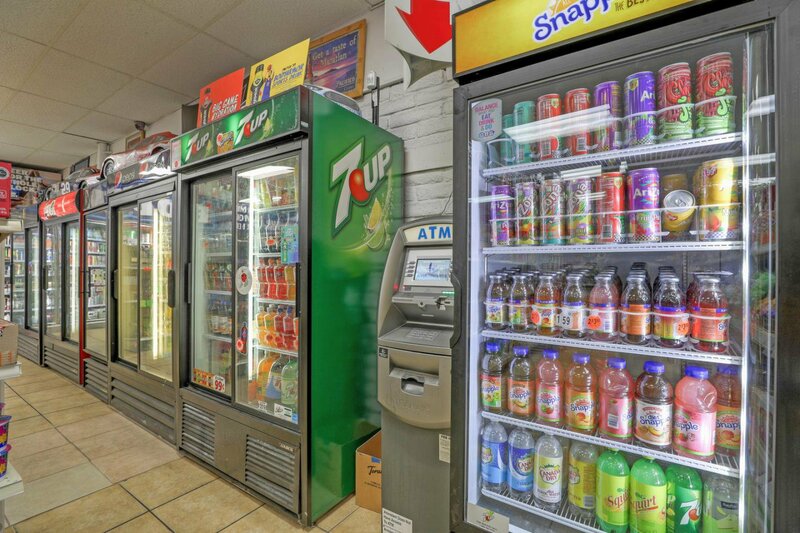 PROFIT ALSO COMES FROM LOTTERY, SCRATCHER, ATM MACHINE. 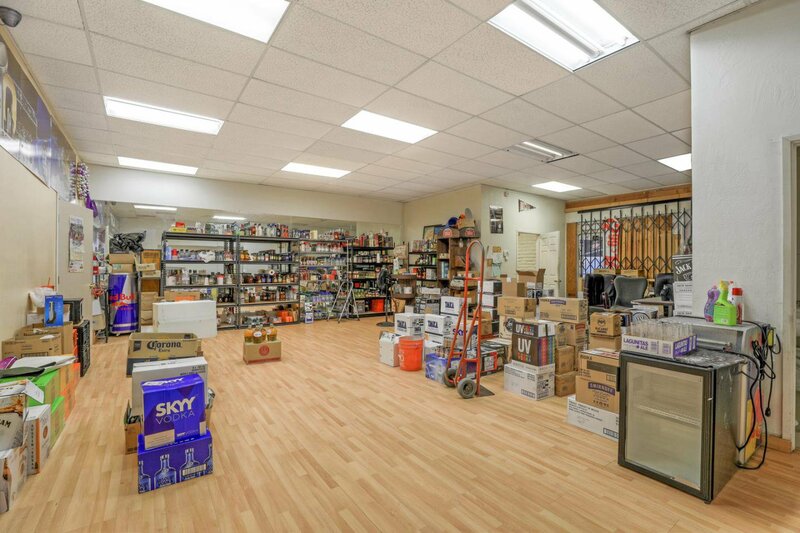 BUILDING APPROX 4,000 SQFT WITH LOW RENT. 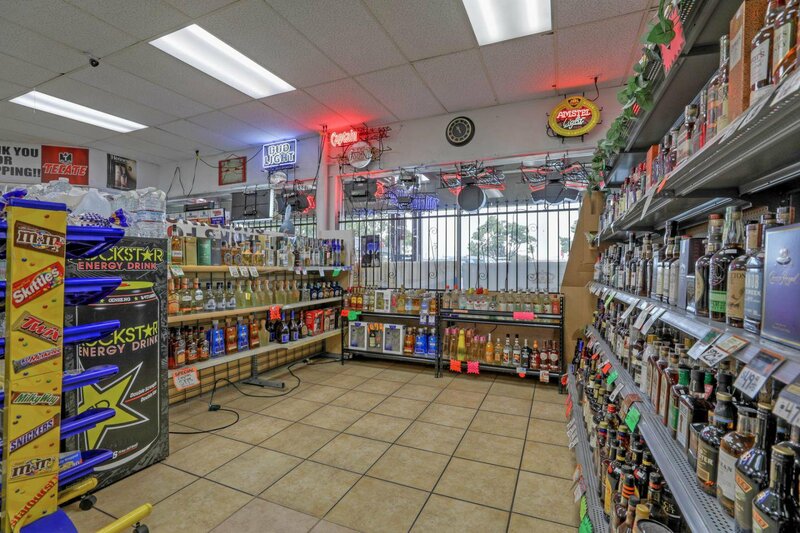 THIS WON'T LAST LONG, THIS COULD BE THE STORE YOU HAVE BEEN WAITING FOR!!! 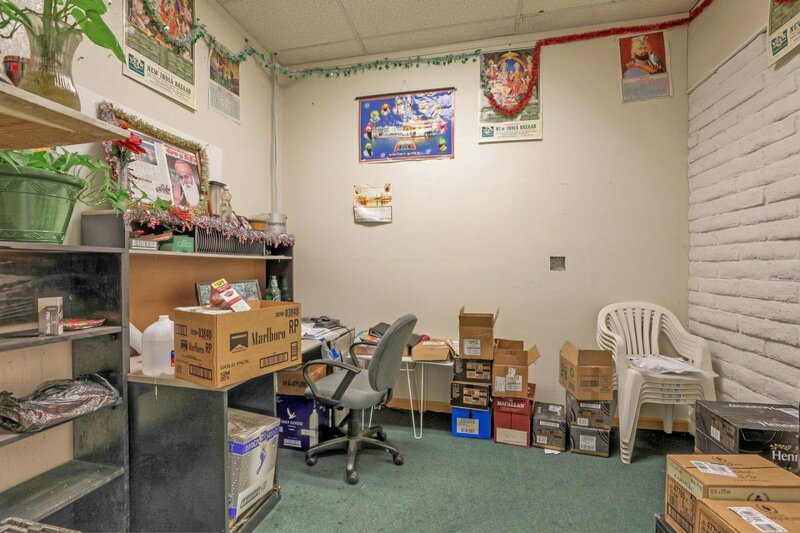 Courtesy of PHP Group, Inc, Tam Nguyen.